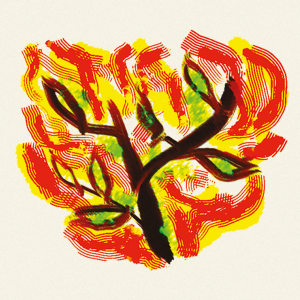 Listener overflows with love poems, inner-city soap operas, reflections on history, mystery and felicity and much more. Every page sings with Sissay’s unique voice - visionary, good-humoured and bursting with life. 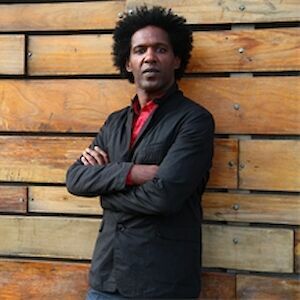 Lemn Sissay (born 1967) is a British poet. He is known for performances of his poetry, solo and also with jazz fusion groups. He is also a journalist, playwright, and presenter, working extensively on radio and television. He appears on the Leftfield album Leftism. He was born in Lancashire, of Ethiopian parents.